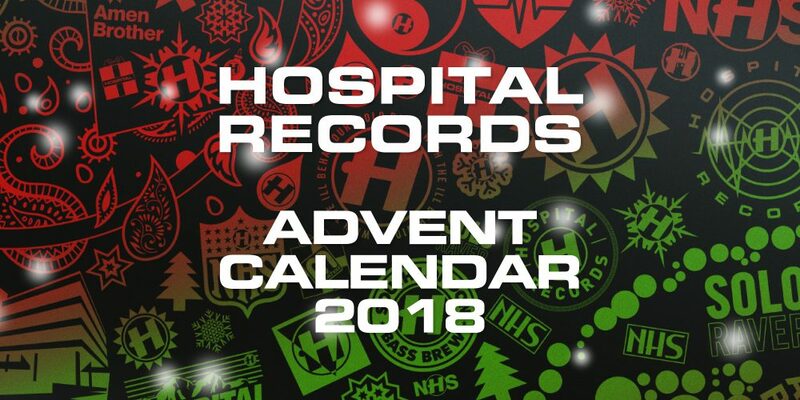 Season’s Greetings from everybody at Hospital Records! 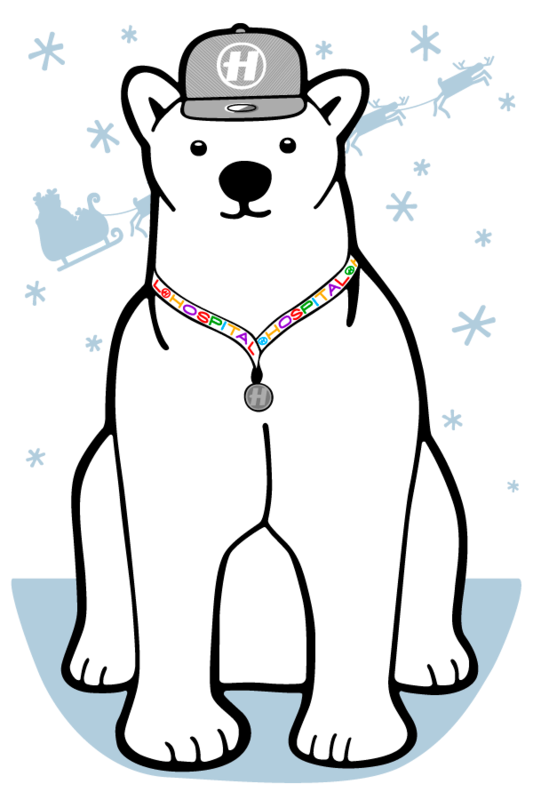 It’s December already, but that’s good news because it means that the Hospital Advent Calendar is back! From the brain of the amazing Ricky Trickartt, this year’s calendar is presented by Monsieur Polar, who is always kitted out in the freshest garms from the Purple Gates. Featuring another twenty-four days of completely free gifts, mad offers and generally fun stuff for everyone regardless of spiritual persuasion, make sure you come back every day to collect your prize, as some of them will be available for just 24 hours. Every year we run the much-loved and always-good-for-a-giggle Hospital Christmas photoshop competition. With entries from far and wide, referencing all sorts of festive fun, it’s time to get creative once more! 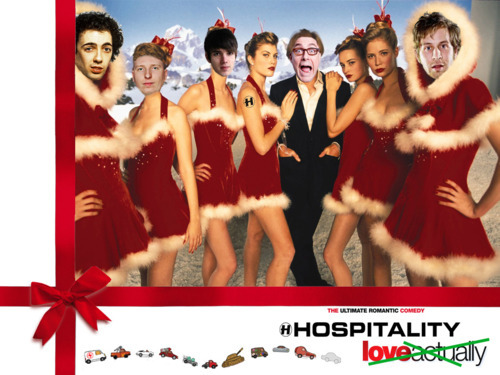 We need some more of your Hospital Artist Photoshop entries for our Hospital Christmas podcast – inspiration HERE! 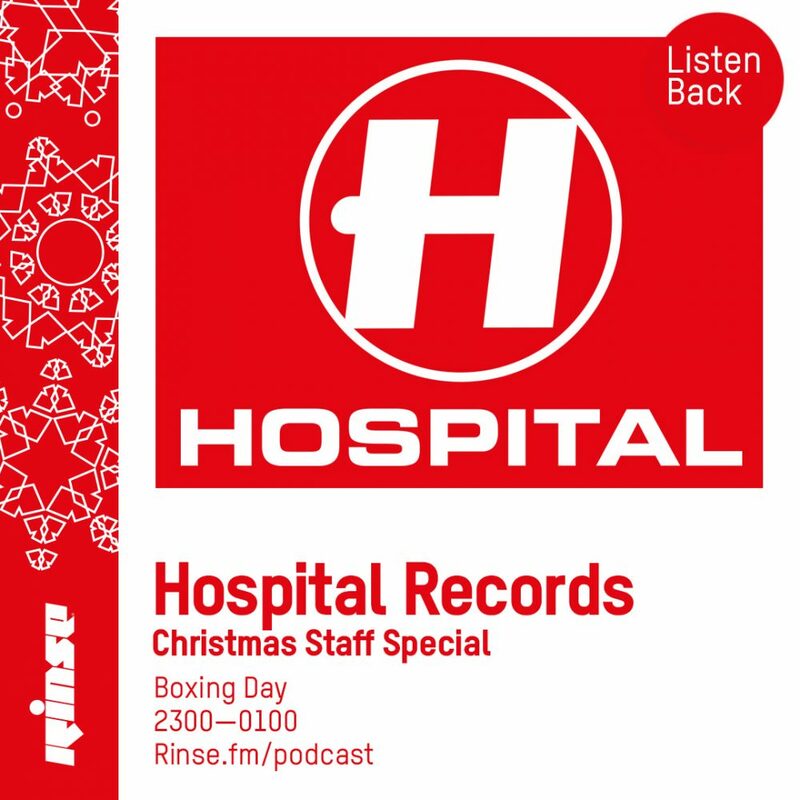 Please photoshop our artists in an xmas style and email them to: podcast@hospitalrecords.com before Thursday 20th December.